Info: Simon's opera prima. Released around the world and distributed by The Weinstein Company. 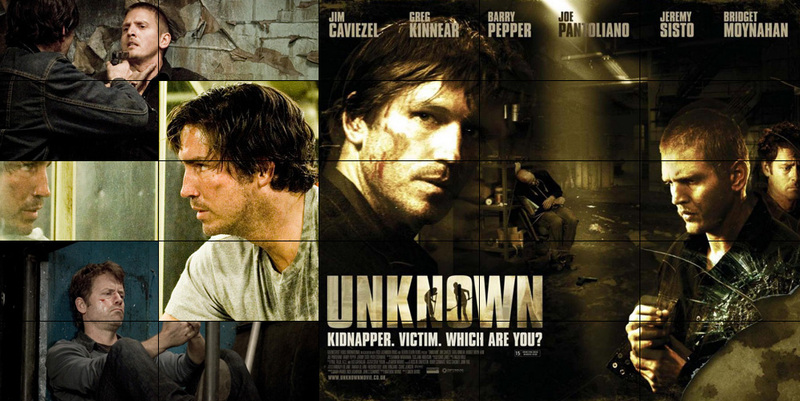 Psychological thriller, starring Greg Kinnear, Jim Caviezel, Joe Pantoliano , Barry Pepper and Peter Stormare. Five men wake up in a locked-down warehouse with no memory of who they are. Whoever remembers first, lives. © 2016 Simon Brand. All rights Reserved.